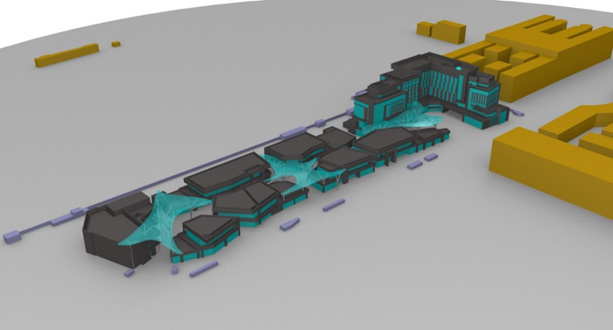 Computational Fluid Dynamics (CFD) if used proficiently, can be an extremely powerful tool in aiding optimal environmental conditions within new developments/ expansion of existing facilities or remedial studies. 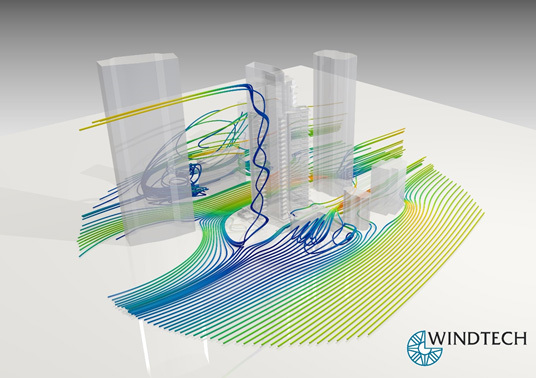 Windtech Consultants have significant experience in most effectively harnessing the power of CFD for the above applications in the most accurate and cost-effective means. 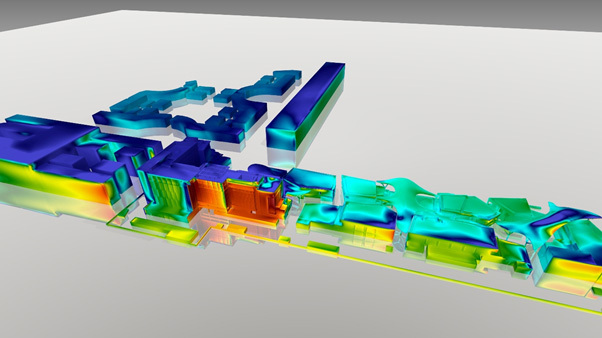 Windtech has utilised CFD as an analysis tool for a vast array of environmental studies to help maximise design performance and efficiency. 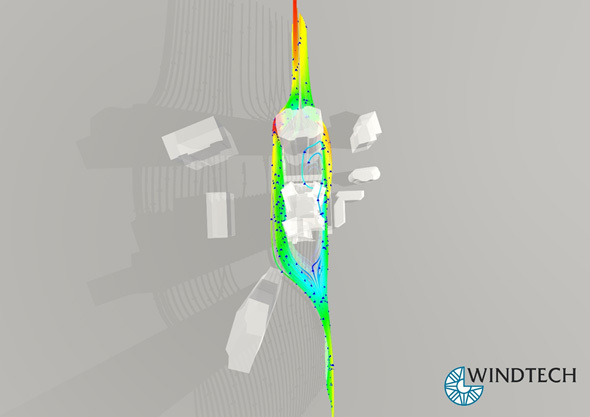 Although Windtech undertakes rigorous quality checks and has access to a computational capacity of 3,000 cores it recognises both the strengths and the limitations of CFD and is able to supplement the CFD modelling with some physical modelling to enhance accuracy. 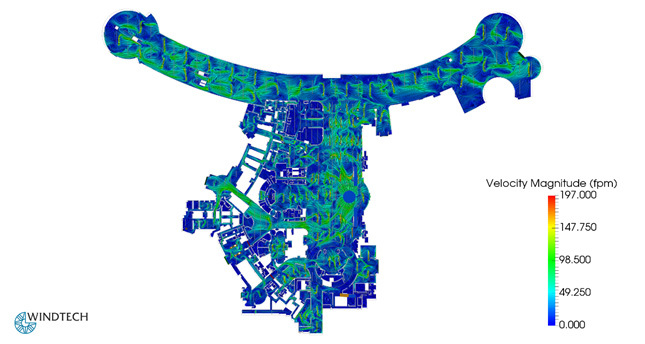 In the study of mean wind speeds for pedestrian comfort Windtech’s CFD model studies have been able to produce results within 10% of the predicted results from physical modelling. 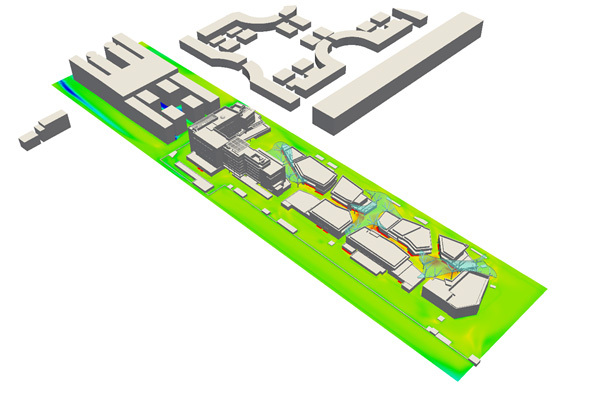 Fig.1 – Outdoor Pedestrian Wind Ground Level Streamlines to aid Design Concepts. 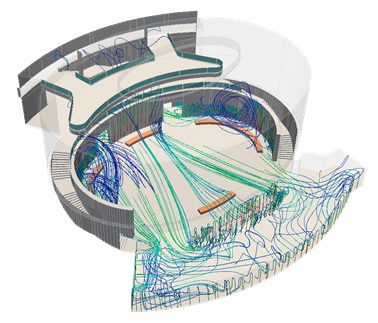 Fig.1 – Outdoor Wind Massing Streamlines to aid Design Concepts and aerodynamic efficiency. 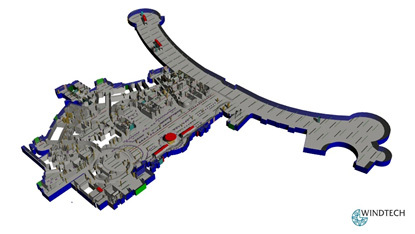 CFD may also be used during the preliminary design process, in order to help guide the design of the built form. Throughout the design process of a development, small design changes are generally inevitable as the built form is iterated constantly in order to attain the best design solution. 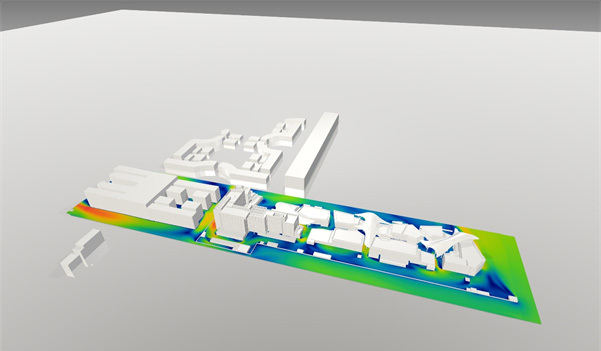 In gauging how, these design changes may affect the various performance parameters of a development, CFD poses a viable solution to test a development’s performance throughout the iterative design process, providing cost-effective guidance with extremely quick turn-around times. 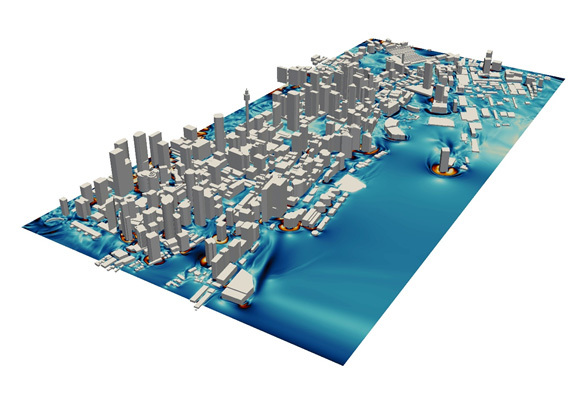 CFD can even be used as a preliminary assessment tool for cases involving outdoor highly turbulent urban environments, until the design is frozen at which time physical modelling in the form of wind tunnel testing may be appropriate to confirm preliminary findings. 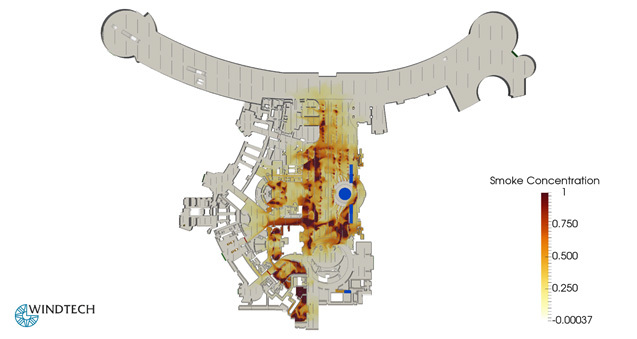 Fig.6 – Indoor Flows of Cigarette Smoke Generated from the Smoking Area in a Casino. 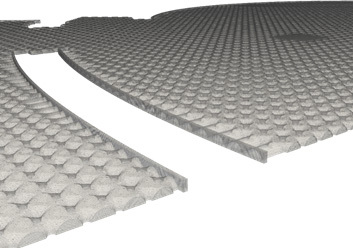 The influence of the stack effect, external pressures at openings, heat loads within the building and mechanical system as well as the thermal properties of the external and internal building fabric.